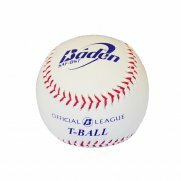 Baseball is a bat and ball sport played usually between two teams of nine players with the aim of the game to score more runs than your opponent. 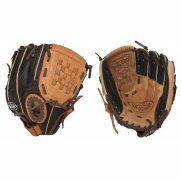 A run is scored by hitting a thrown ball and touching a series of four bases placed at the corners of a square or commonly called a diamond. 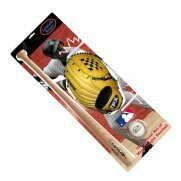 The teams take it in turns to bat while the other team attempts to stop them scoring runs or getting on bases, which they do in several ways such as catching the hit ball. A player on the batting team can stop at a base at anytime before advancing to the next base via a teammate's hit. 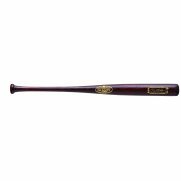 Baseball evolved from a series of older bat and ball games, the earliest form of baseball in England can be traced to the mid-eighteenth century. 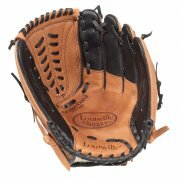 This game and the related rounders sport were brought to this country by British and Irish immigrants from North America. 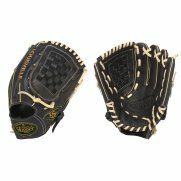 In the UK the sport is increasing in terms of exposure and participation numbers. 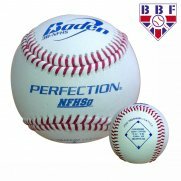 The British Baseball Federation oversees the running of the game within the UK and has a number of different levels of leagues being played throughout the summer months. 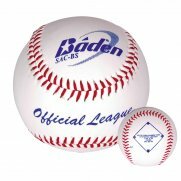 The game is also helped and aided by BSUK (BaseballSoftballUK) who aid the federation in the role of a development agency, assisting in the general running of the sport as well at ways of increasing the popularity of the sport. 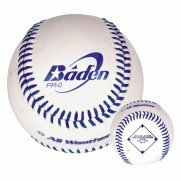 Baden offer a great range of balls for both baseball and softball. 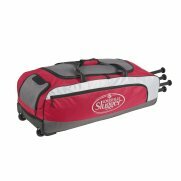 The range caters for the beginner with the Safety Soft Core range, the match player with the full leather balland also training with the exclusive and unique All Weather Ball. 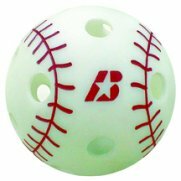 The Bronx brand was developed in 2004 to cater for the more recreational market, offering great prices alongside good quality equipment. 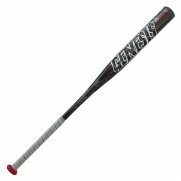 This brand is constantly developed over the years by RSG and recently launched the Bronx Fastball program in conjunction with BSUK.